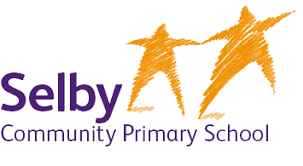 Selby Community Primary is a successful school, judged as ‘good’ with outstanding features by OFSTED in October 2011. The school is located in an extremely challenging area where it is currently ranked the 6th most deprived school in North Yorkshire. 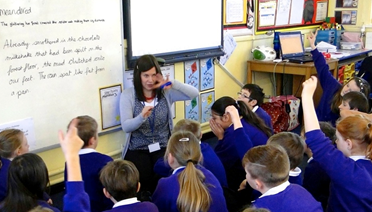 Naomi Smales, our Literacy Leader, has driven the development of Talk for Writing at Selby Community, alongside sharing the skills across North Yorkshire in her previous role as an AST. It is now in its fourth year and is clearly embedded by all teachers and teaching assistants and as a result it is being taught systematically and successfully across the school from Nursery to Year 6. By using this approach levels at the end of KS2 have dramatically risen from 22% level 4 in writing to 97% level 4. Naomi is also now a Talk for Writing Consultant. Once upon a time an inadequate primary school at the bottom most part of North Yorkshire slumbered for many years awaiting a knight in shining armour to give it the kiss of life. Hundreds of golden beans were flung with little impact, not even a beanstalk. Then, one sunny September, Cinderella arrived and found this school to suit. The role of literacy leader became hers. She swiftly set about tackling the literacy beast but no-one could help her. Until a chance encounter led her down the path to Pie’s Palace! Her charges began to believe progress could be made and if you listened hard enough you could hear the faint chant of ‘imitate, innovate, invent’ permeating through the walls of school. That is now a resounding celebratory cheer and the 47 dwarves at school continue to work as a team creating diamonds out of each and every child. 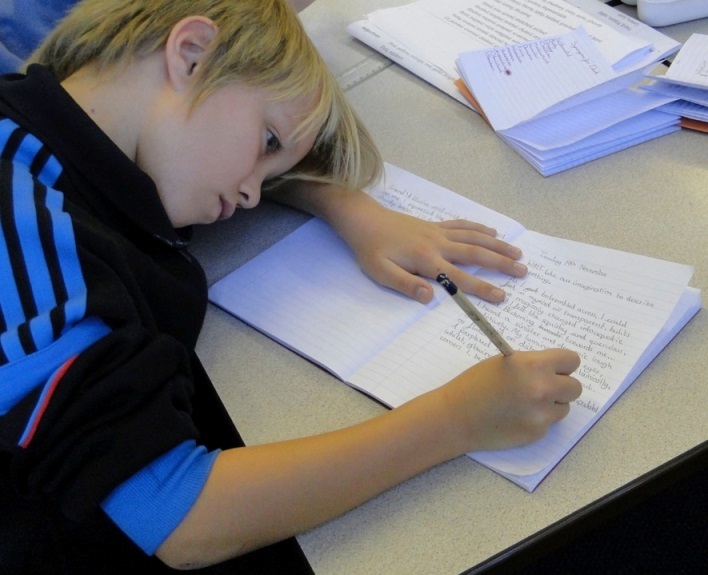 ‘¢ Effective feedback from staff and children including response to marking. ‘¢ Whole school planning for Talk for Writing including the allocation of texts and language features across the school as we progress into the new curriculum. Purpose – An introduction to the Talk for Writing process. A beginner’s guide to fiction with an opportunity to observe teaching, meet teachers, talk to children and be trained in imitation, innovation and invention. Please book using the form on the centre training by clicking the button below. Purpose – An introduction to the Talk for Writing process for EYFS staff with an opportunity to observe teaching, meet teachers, talk to children and be trained in imitation, innovation and invention. Purpose – To follow on from the Fiction Training Day. A guide to non-fiction with an opportunity to observe teaching, meet teachers, talk to children and be trained in imitation, innovation and invention. 9am – Start and introductions including a Q & A session with staff. 9:45 – Lesson observations in one class.